Kilwins King Of Prussia Town Center is located on Main Street, facing the park, at this vibrant new Center. 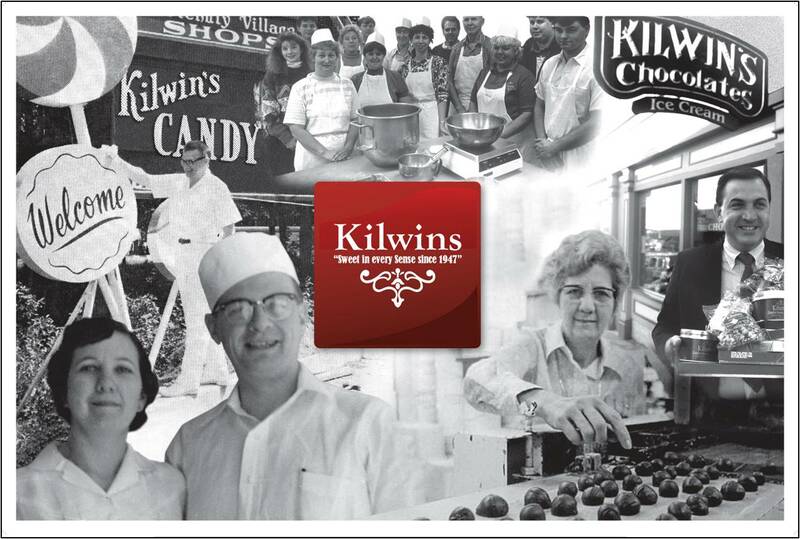 Kilwins offers a variety of outstanding products such as hand-crafted Chocolates, hand-paddled Fudge, Caramel Apples, Caramel Corns & Brittles, “Original Recipe” Ice Cream and Gourmet Ice Cream Cakes. Come see your favorite treats made, fresh in the store ‘theatre-style’, including Sea Salt Caramel Fudge, Pecan Caramel Apples, Cashew Brittle and then sample our Toasted Coconut Ice Cream. Since 1947, Kilwins has earned a reputation for high-quality products, as well as creating a fun and memorable experience, and for the first time the ‘Kilwins Experience’ is now available in the Philadelphia area by local owner/operators. Enjoy your favorites on a park bench or take away to your home or office to share with family and friends, Kilwins is truely “Sweet in Every Sense”. Click here to download application. Send completed to kingofprussia@kilwins.com for consideration.